Temples in India are the religious places of worship for the followers of Hinduism, Buddhism, Jainism and Sikhism (sometimes). Buddhists and Janis refer their sanctums as temples. 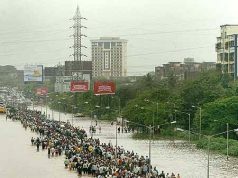 Religion and faith plays a very important role here in India. It is one of the integral part of our life and is with us from birth to the death bed. India is a country with diverse culture and religion. 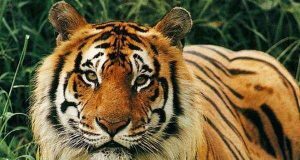 It is a mythological land which has had a glorious history. There are numerous temples and shrines that dot India’s length and breadth. Some of these temples are centuries old and still stand strong to attract millions of visitors each year. These ancient temples have become a window for the visitors to look back to the historic background of India. 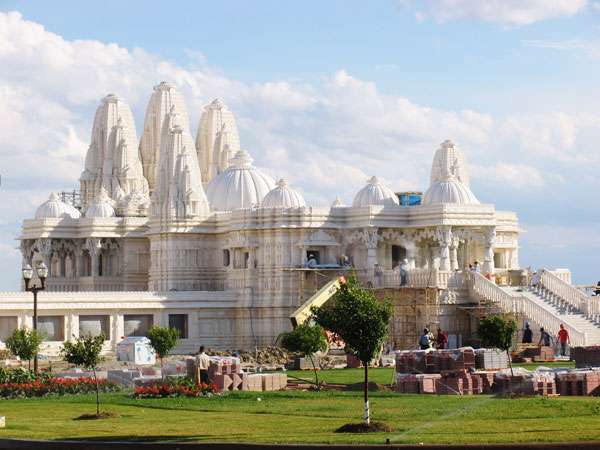 Following is the list of the top temples in India . [media-credit name=”http://tourist-book.blogspot.in” align=”alignnone” width=”560″] [/media-credit]The actual name of the temple is Harmandir Sahib and is popularly known as The Golden Temple. 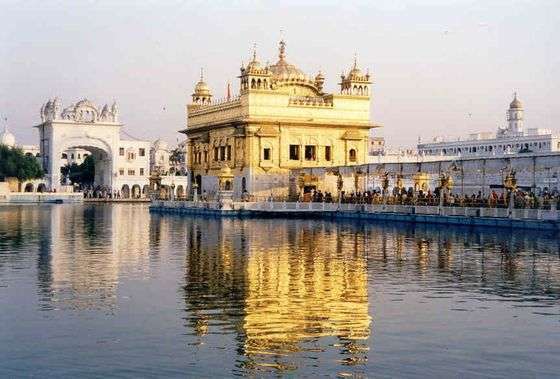 It is popular as a monument of peace and a prominent Sikh Gurudwara. Sikhs and Hindus from all parts of the world come here to pay their homage to Guru Granth Sahib. It has become a popular Sikh pilgrim site. It was built with a motive to construct a place where people from all the religion can come together and worship God equally. [media-credit name=”http://www.trekearth.com” align=”alignnone” width=”560″] [/media-credit]Meenakshi Temple in Madurai, Tamil Nadu is an ancient temple dedicated to Goddess Parvati known as Meenakshi Amman. The temple was constructed between 1623 to 1655 CE. The temple hold religious values and is one of the most frequented temples in Southern India. Everyday about 15000 devotees and visitors visit the temple. 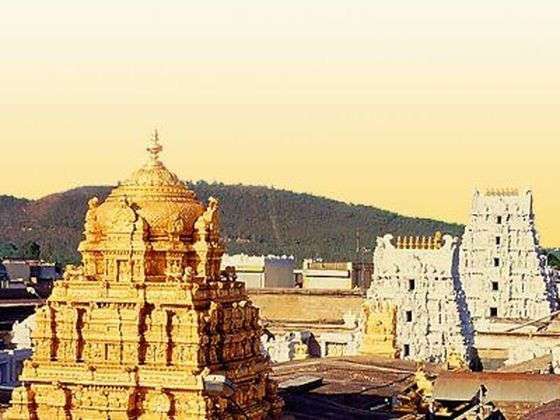 [media-credit name=”http://tirupatibalajitemples.blogspot.in” align=”alignnone” width=”560″] [/media-credit]Also known as Venkateshwara Tirupati Balaji or Tirupati Balaji temple is an ancient and sacred Hindu Shrine dedicated to lord Venkateswara, a form of the Hindu God Vishnu. 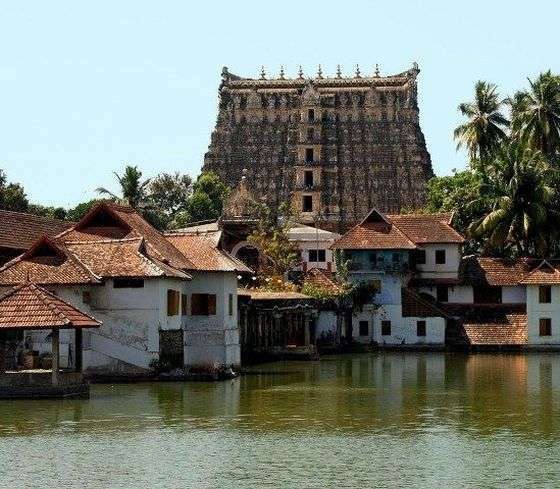 It is the second richest temple in India only after Sree Padmanabhaswamy Temple located in Kerala. Tirupati Balaji temple is the most visited place of worship in the world.Each day about 50,000 to 1,00,000 devotees visit this place. [media-credit name=”http://www.sojournsouthindia.com” align=”alignnone” width=”560″] [/media-credit]Padmanabhaswamy Temple is the richest temple in India. The temple is located in Thiruvananthapuram, Kerala. 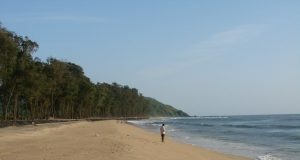 Thiruvananthapuram is listed as one of the 10 greenest cities in India. The temple is dedicated to Lord Padmanabhaswamy and its assets are controlled by a trust run by the Royal family. 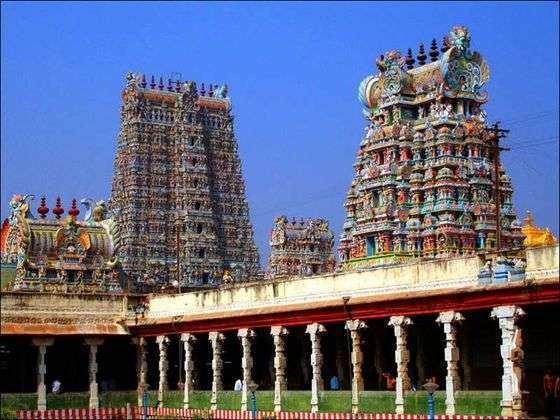 The temple is constructed in Dravidian style of architecture. In June 2011, when the temple secret chamber was opened it was found that it contained an estimate wealth close to INR 1.2 trillion. 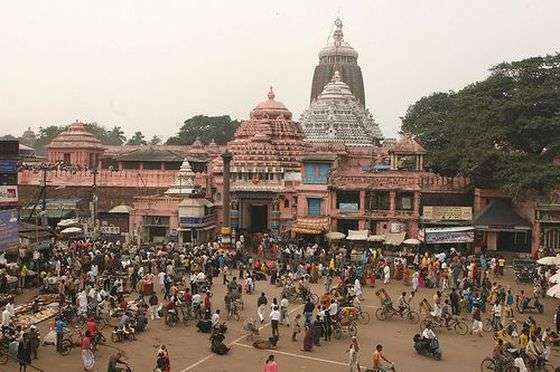 [media-credit name=”http://www.tripdealsadvisor.com” align=”alignnone” width=”560″] [/media-credit]The temple of Lord Jagannath is located in the coastal town of Orissa, a state located on the east coat of India. It is one of the important Hindu pilgrim site in India and is considered sacred. The temple building is constructed in Kalinga and Hindu Temple style of architecture and was constructed in the year 1174 CE. [media-credit name=”http://www.yoplr.com” align=”alignnone” width=”560″] [/media-credit]It is also one of the famoust Hindu pilgrim site. 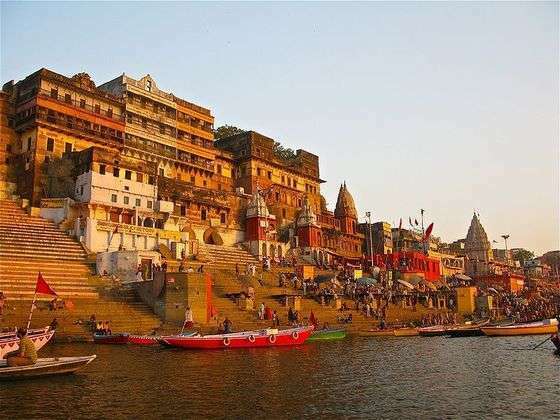 The kashi Vishwanath temple is dedicated to Lord Shiva and is located in Varanasi. Varanasi, also known as Benaras , is one of the holy cities in India. People from all parts of the country and world come here to visit the temple and take a dip in the holy river Ganga. 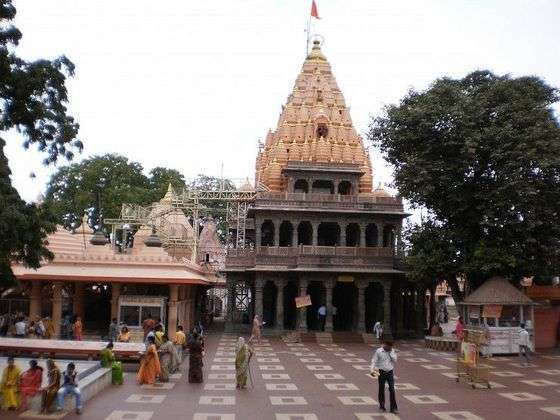 [media-credit name=”http://gir-india.blogspot.in” align=”alignnone” width=”560″] [/media-credit]Somnath Temple of Gujarat is located on the west coast of India. 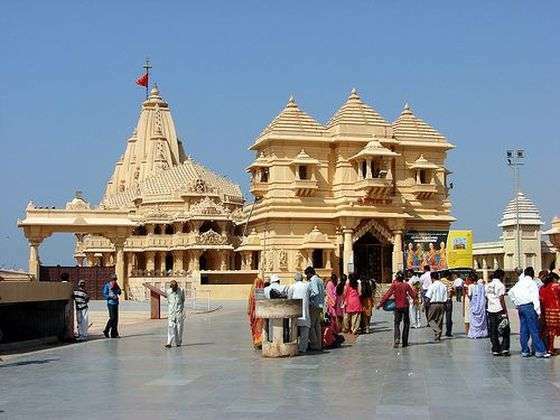 Somnath temple is one of the twelve Jyotirlinga shrines of Lord Shiva. The original temple is believed to be built before 649 CE. Since then it is destroyed and reconstructed six times. The recent reconstruction took place in 1947. 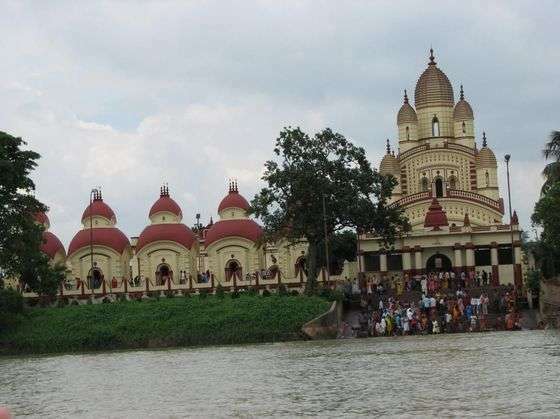 [media-credit name=”http://www.meriyatrra.com” align=”alignnone” width=”560″] [/media-credit]Dakshineswar kali temple is a Hindu temple located in Dakshineswar near Kolkata. In 1847, wealthy widow Rani Rasmani establishes the temple as a pilgrimage to the scared city of Banaras. The temple also evidences a long history associated with Lord Ramkrishna who was once the head priest of the temple and a famous devotee of Kali Maa. He is believed to have seen Kali Ma in real inside the temple and now it is one of the holy places in India visited by pilgrims all over the country. [media-credit name=”http://spirittourism.com” align=”alignnone” width=”560″] [/media-credit]The monument which is set in a 23-acre plot at Gandhinagar (Gandhinagar district) is built in pink sandstone. It is 108 feet tall and 6000 tonnes of stone has gone into its making. 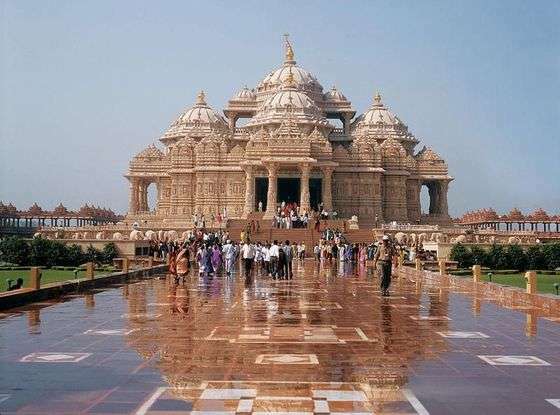 A point worth noting is that this modern monument to Hinduism was built as per the injunctions of Vastu Shastra. Not a bit of steel has been used. The monument stands on 93 sculpted pillars, 210 single-piece stone beams, 57 window grills, domes, eight ornate zarokhas, etc. [media-credit name=”http://jetchoice.in” align=”alignnone” width=”560″] [/media-credit]The massive structure of the temple is a five storey building with carved motifs and is built in Rajput architectural style. The temple is among the must see temples in India. The Mahakaleshwar temple is dedicated to Lord Shiva and is one of the 12 Jyotirlinga’s in India. The Shivling in this temple is supposedly the only Jyotirlinga which is south facing and thus called Dakshinmukhi which means south-facing ling.